Donations to Army Ranger Lead The Way Fund help us fund our assistance programs which provide essential support directly to disabled U.S. Army Rangers, their families and the spouses and children of deceased and active duty Rangers. 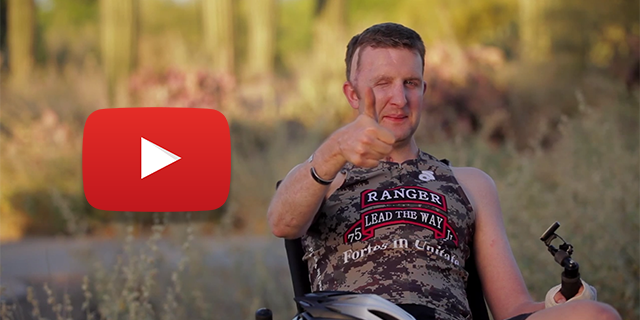 There are several ways you or your company can support Army Ranger Lead The Way Fund, including direct donations, matching gifts and event sponsorship. Please direct all donation-related questions to donation@leadthewayfund.org. To donate using your PayPal account click below.